1.6. New ideas that might change the future. 1.7. Scenarios for how the future might develop. Learn more about this business idea, if you are looking to start a successful online business from home. Tailored for anyone who has decided to start their own business and needs to get off onto a solid start. 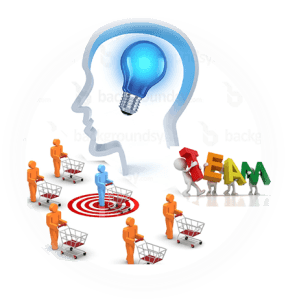 This module will help you develop your business ideas and goals; find out how to build a good team and sales force plus guide you through the challenges of finding customers. Never before has so much expert knowledge on developing a business and finding customers been corralled in one spot.